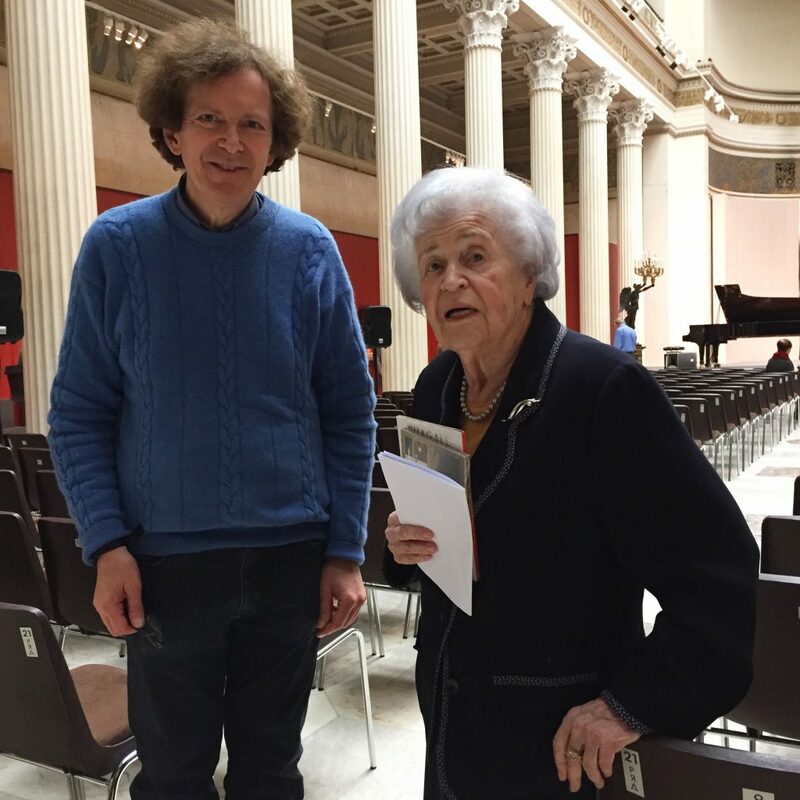 Invited by Irina Antonova, 94, who has been the Pushkin Museum legendary director for over 60 years. Mikhail presented his Mussorgski/Kandinsky Pictures at an Exhibition and Chagall, the Sound of Colours projects. It was in 1975 that Mikhail played in the Pushkin Museum for the first time, before Richter created his festival. He returned several times since then, on Richter’s invitation.